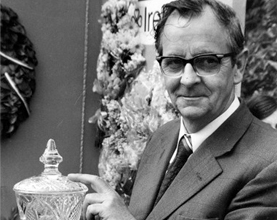 With the setting up of Dublin Crystal Glass Co. (Ireland) Limited in 1968, Edward F. Taylor, father of the present managing director of the company, set about reviving the tradition in Dublin. Edward, alongside wife Rosaleen F. Taylor, and Pierce Keaveney started Dublin Crystal on May 13th, 1968. 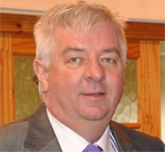 Martin Taylor took over as Managing Director in 1982 after the death of Edward. The company has grown steadily for over 50 years since its incorporation. It has gradually built a reputation for quality crystal and fine engraving which is second to none in the country.